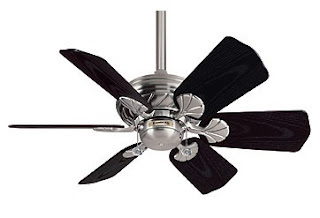 Are your summer energy bills making you heated?? 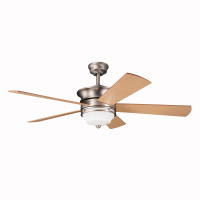 Did you know that setting your ceiling fan to a counter clockwise direction can lower your energy bill by 10%? 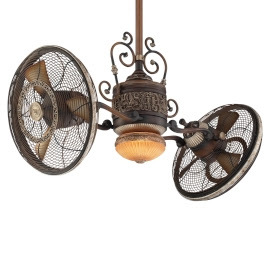 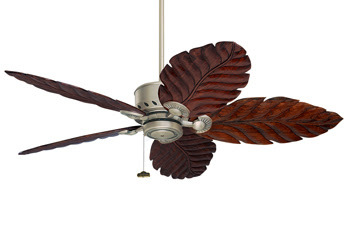 Ceiling fans are not just for decoration anymore ~ they come in a variety of styles to suit your home design.